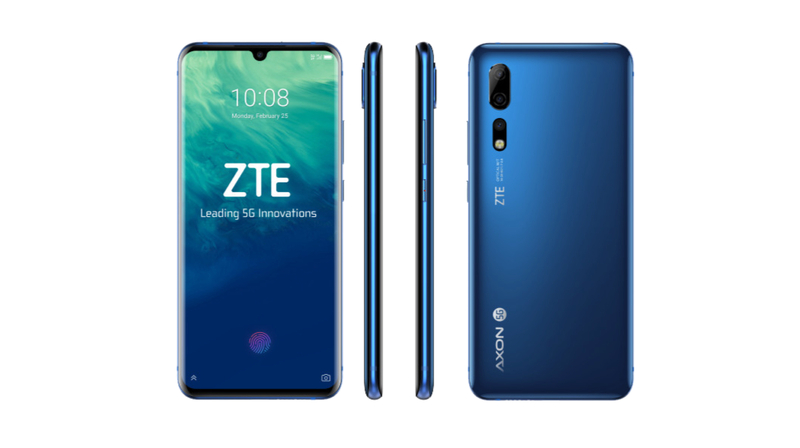 ZTE at an event in the Mobile World Congress (MWC) 2019 launched its flagship, the ZTE Axon 10 Pro 5G. It is the first smartphone from the company to support 5G, the next generation of mobile networks. It was announced alongside the Blade V10, cheaper Blade V10 Vita, and upgraded versions of last year’s Blade V9 and Blade V9 Vita phones. 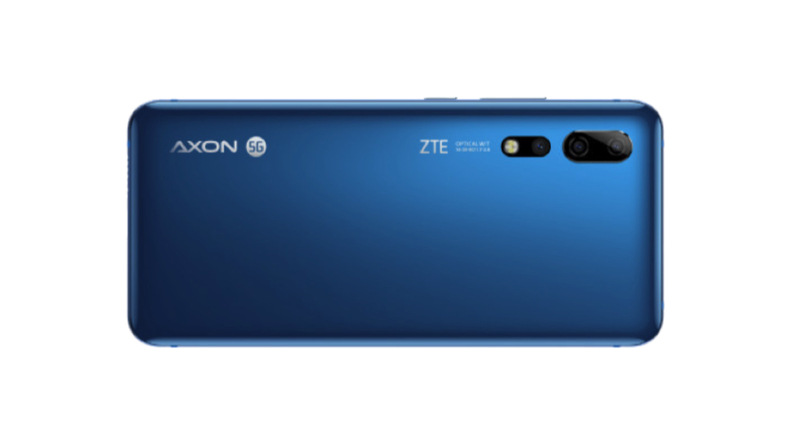 The ZTE Axon Pro 5G is the newest flagship by the Chinese smartphone manufacturer. The specifications of the device are what you’d expect from a top-tier device in 2019. 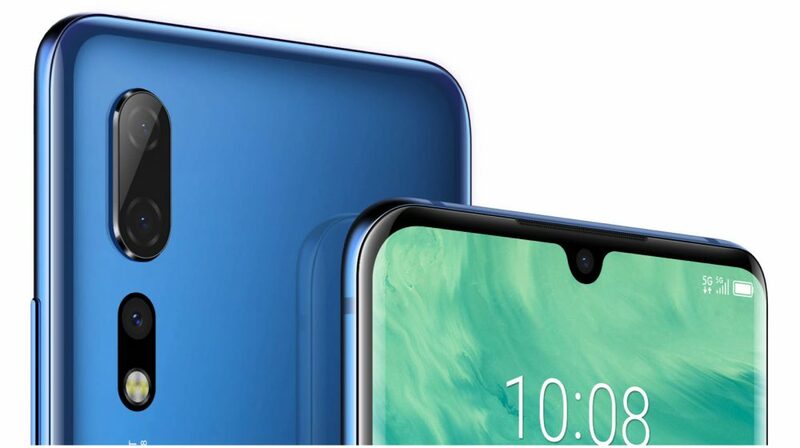 There is a glass sandwich design with minimal bezels around the display and a waterdrop notch. The display on the device is a 6.47 inch AMOLED panel with a resolution of 2340 x 1080 px and an aspect ratio of 19.5:9. The device has IP68 certification for water and dust resistance and has a microSD support up to 512GB. Under the hood, the ZTE Axon 10 Pro 5G runs on the Snapdragon 855 SoC which is manufactured using 7nm fabrication process. The chipset has an Octa-core CPU and Adreno 640 GPU. To support 5G connectivity, it also features the Qualcomm X50 modem. 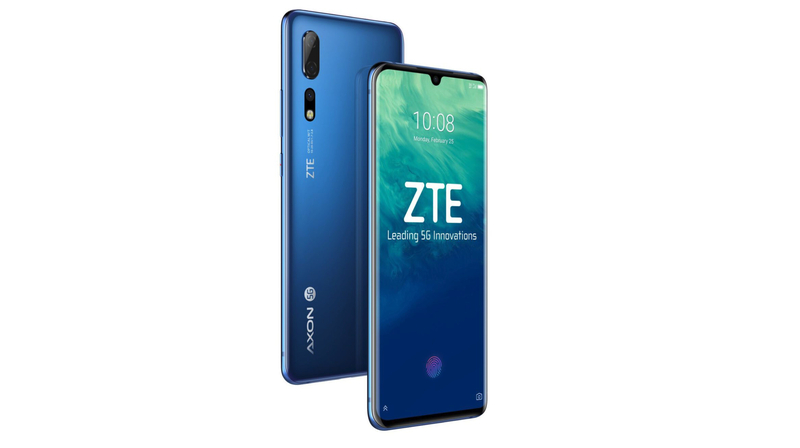 In terms of optics, the ZTE Axon 10 Pro 5G features a triple rear camera setup, comprising of a 48MP f/1.8 sensor; combined with a 20MP ultra-wide angle sensor and an 8MP telephoto sensor. For selfies, the smartphone has a 20MP front-facing camera housed in the notch up front. The ZTE Axon 10 Pro 5G is powered by 4000mAh battery with support for 18W fast charging via the bottom mounted USB Type-C port and also supports wireless charging. For memory and storage, the device has 6GB of RAM and 128GB of onboard storage. Like most flagships smartphones in 2019, this also has an in-display fingerprint sensor. 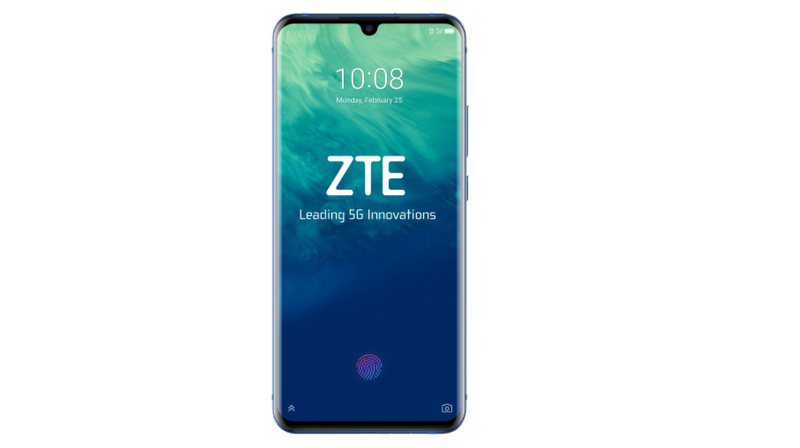 The ZTE Axon 10 Pro 5G will be available in Europe and China in the first half of 2019; which makes it one of the first devices arriving with 5G support. Unfortunately, the company has not provided any information regarding the pricing of the device or its India launch dates.